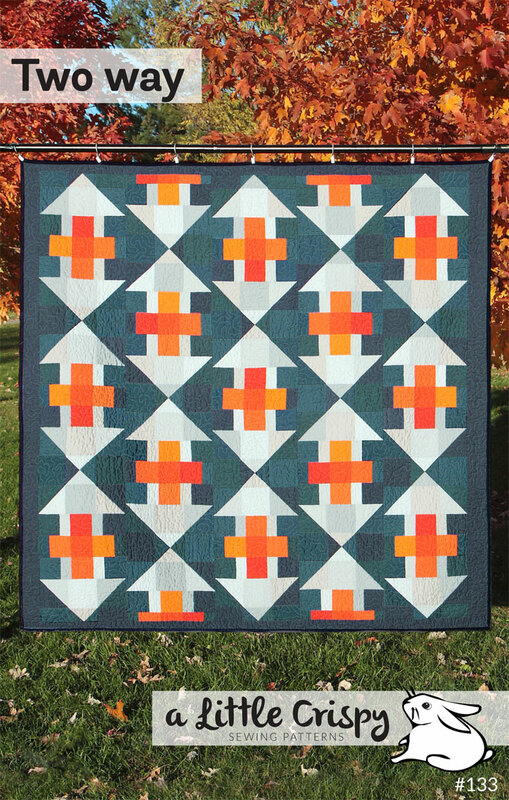 This bold and graphic quilt is super quick and easy! 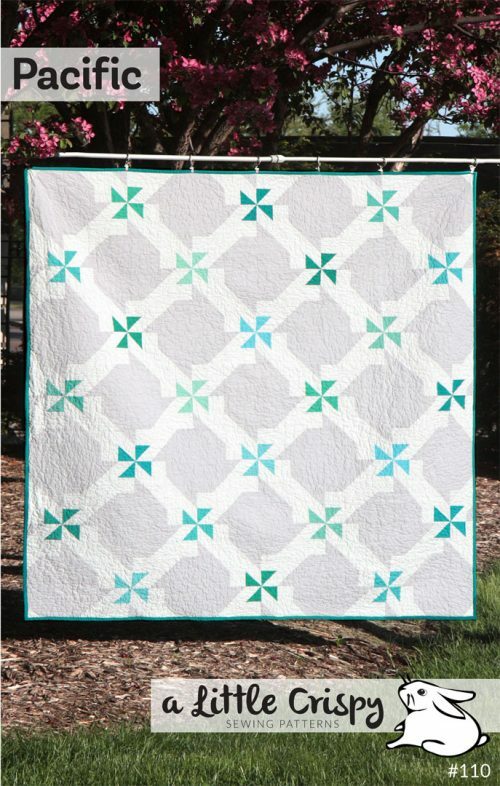 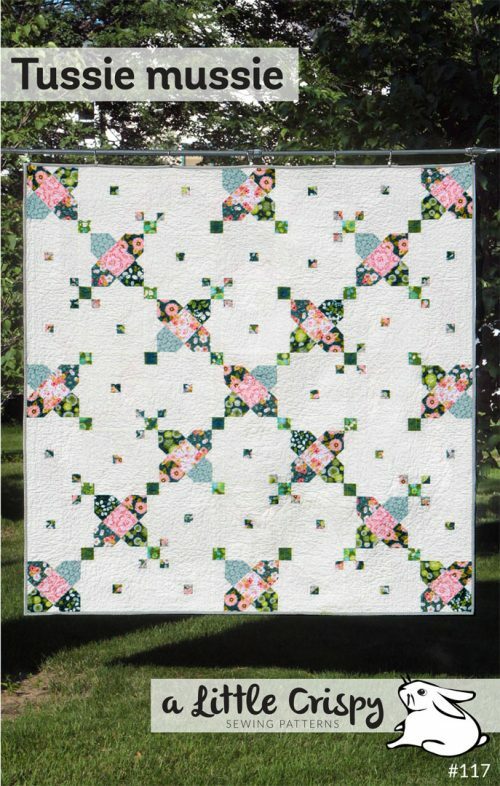 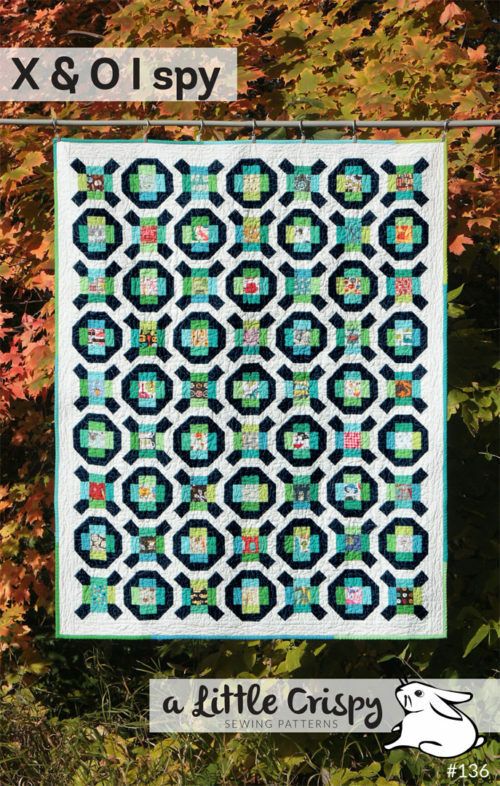 Simple piecing makes this quilt perfect for a newer quilter, or anyone who needs a quick gift. 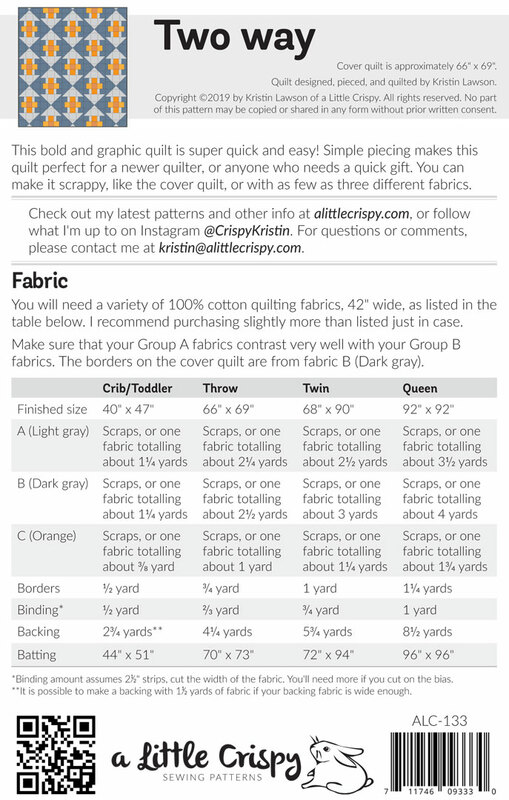 You can make it scrappy, like the cover quilt, or with as few as three different fabrics.